You are here: Home / Articles / Video Library / Practice Areas / Personal Injury / What Should You Do If You Are Injured Working in an Oil Field? Working in the oil industry presents several dangers for the workers. If all the regulations are followed and the site is properly supervised and managers, everything should go smoothly. This, unfortunately, is not always the case. 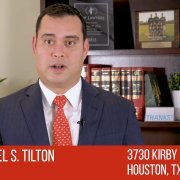 Michael Callahan is a Houston attorney who helps oil field workers injured on the job. He can tell when employers are negligent in providing safe working conditions. 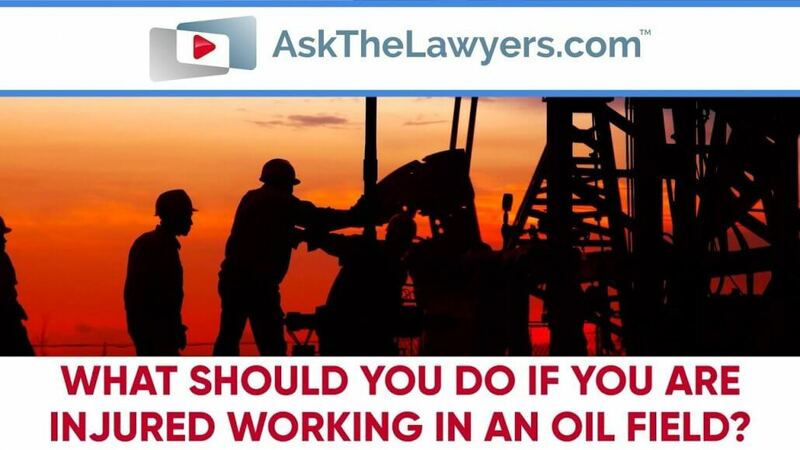 Call 888-711-2120 now if you’ve been injured working in an oil field. Oil production in the United States is rising… nearing record levels. 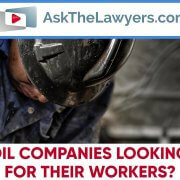 Especially in Texas’ Permian Basin, the largest oil field in the U.S. An oil boom means more companies, hiring more workers… a Texas attorney warns, however, it also means more injuries, often catastrophic ones. Attorney Michael Callahan of the Callahan Law Firm in Houston says statistics show that oil industry jobs are the most dangerous in the country. Oil field accidents, injuries and even fatalities are on the rise. Attorney Callahan emphasizes that it is crucial to hire an attorney who has experience with oil field cases. 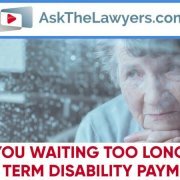 If you have questions, need information, or are ready to find an attorney, visit AskTheLawyers.com. Should Injured Elderly Seek Specialized Representation? What Is Hidden in Electric Scooter Rental Agreements?